✅ Recommended by 98.9% Reviewers. 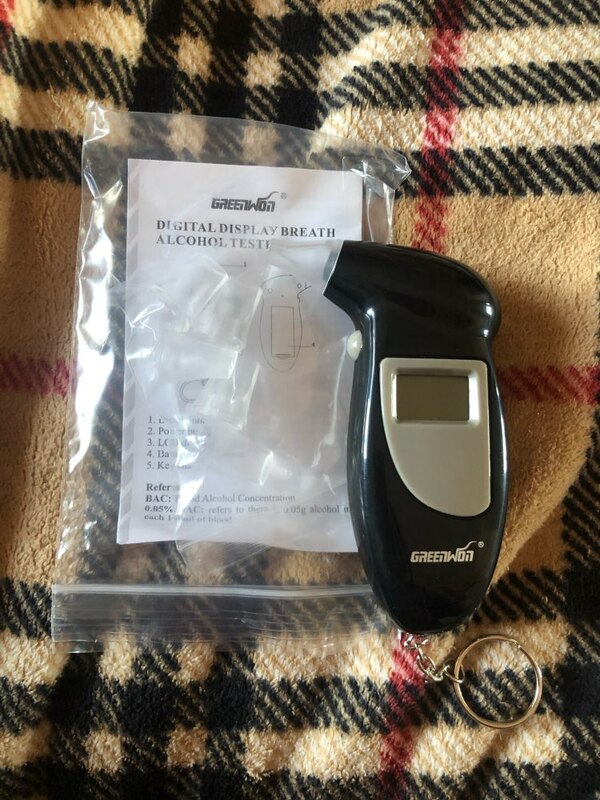 The Ketone Breath Meter can measure ketone levels in your system using breath analysis. The ketogenic or simply keto diet is a low-carb, high-fat and moderate-protein diet. It affords many health benefits, including weight loss, blood sugar control and longevity.A common goal of people on the keto diet is to achieve ketosis, a natural state in which your body burns fat for fuel. However, it can be difficult to determine whether your diet needs adjusting to reach and maintain ketosis. 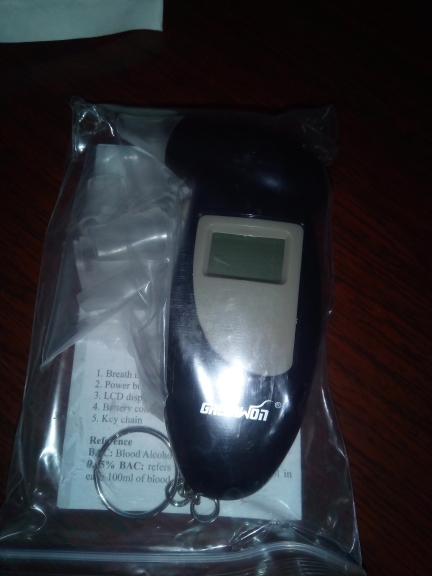 This is where this Ketone Breath Monitor comes in. How does Keto monitor work? 1. 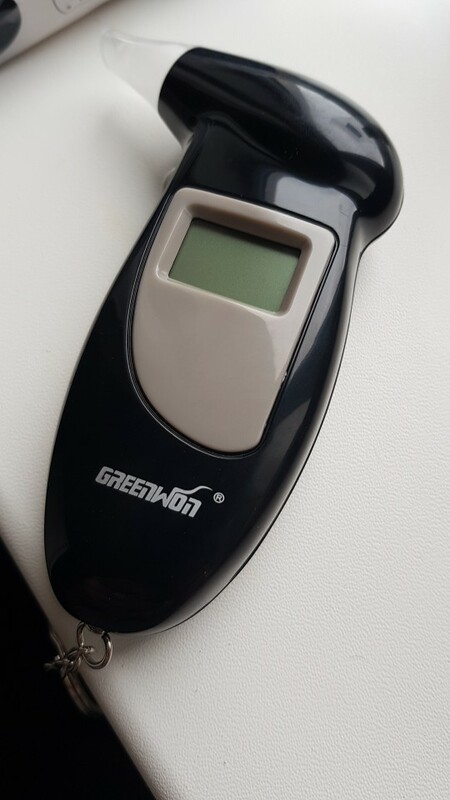 Press the power button to open the device. 2. 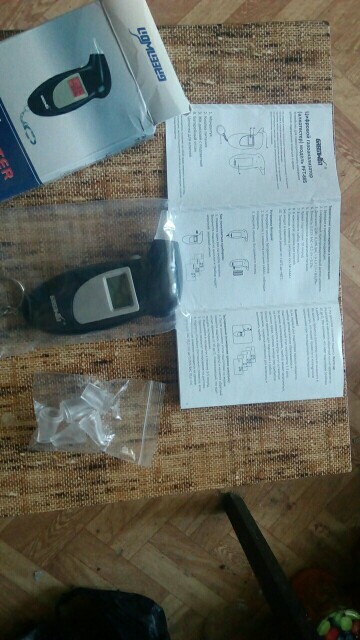 The device will warm up and start counting down 10 seconds. 3. During blow countdown, 10-0 seconds, blow normally into the device. Take in a moderately deep breath and hold it for 5-10 seconds (blowing directly into the device reduces the concentration of ketones). Breath out slowly and then start blowing on the device when it says blow until the countdown reaches 0. This is to ensure that the air is from your lungs and not just from the trachea which may represent fresh air or room air. Replicate the test every morning in a fasted state for best accuracy. For most accurate results take a measurement at fasted state in the morning. 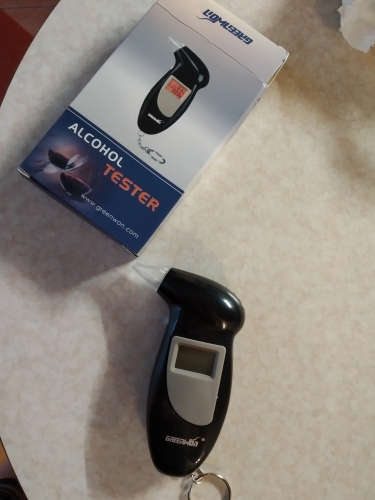 Do not consume alcohol for at least 10 hours before taking measurements. Measure the last few seconds of your exhaled breath, the first few seconds are mostly room air. Please allow 4-10 days for delivery to the United States, Canada, United Kingdom, Australia and New Zealand due to High Demand. 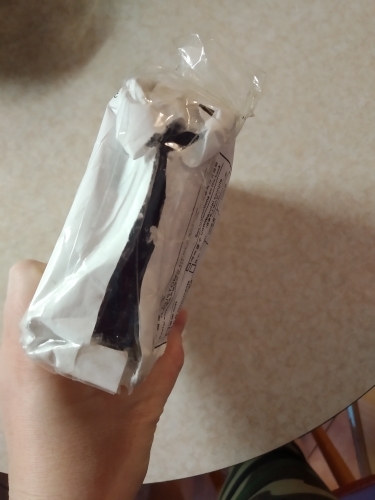 Came quickly, packed well. 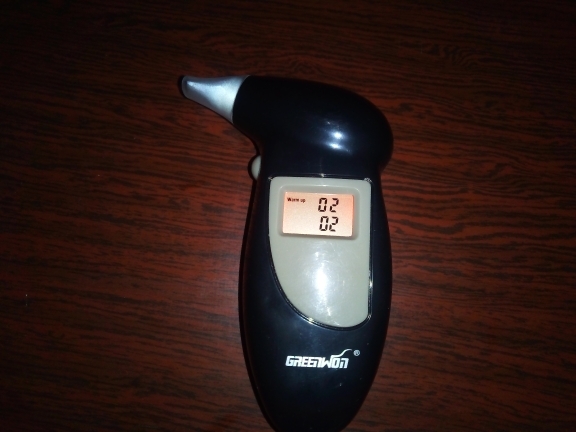 Includes breathalyzer, 5 replaceable mouthpieces, instruction in english and Russian languages. On time delivery ! Amazing Product ! fast delivery. loved it !